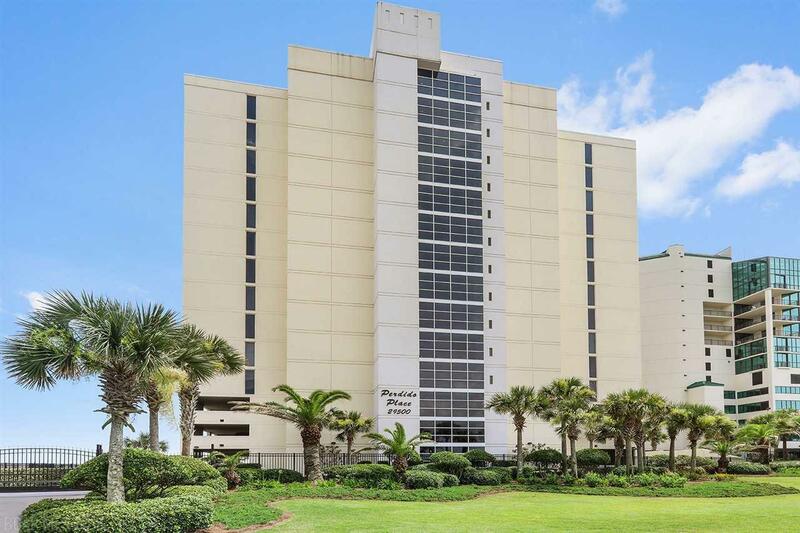 Come see this over-sized floor plan at this RENT RESTRICTED, luxurious, 3 bed/3 bath Gulf front condo. 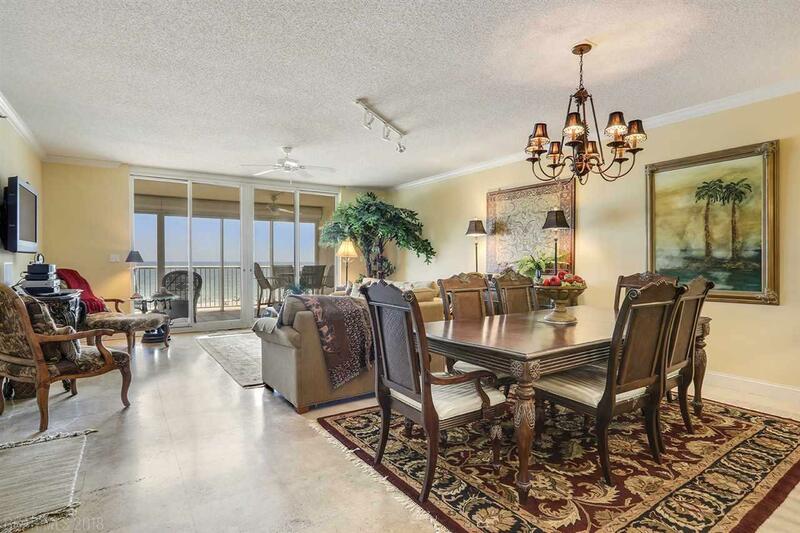 This condo showcases expansive views from the large balcony looking over the Gulf of Mexico. Floor to ceiling windows make the views from inside the unit beautiful. 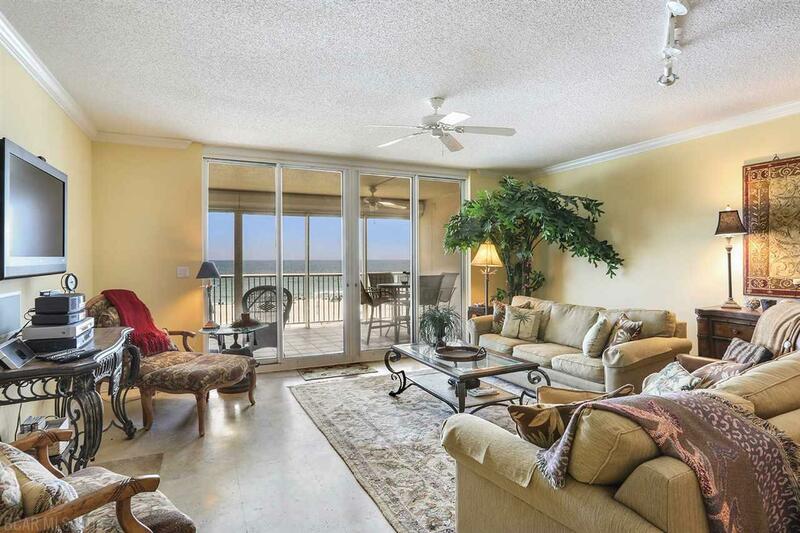 The master bedroom is on the Gulf side of the unit with extra space and a large window overlooking the beach/water. Gated complex with covered parking for your security and convenience. Unit is in excellent condition and recently painted. Custom travertine stone flooring in all bathrooms, kitchen, and living areas. Exercise facility on 3rd floor overlooking Gulf with restrooms. Condo fee is only $393/month with annual assessment of $2,387 for hail/wind and $388 for flood insurance. With only 44 units in this low density complex, it gives each owner a large share of the 200' of beaches. 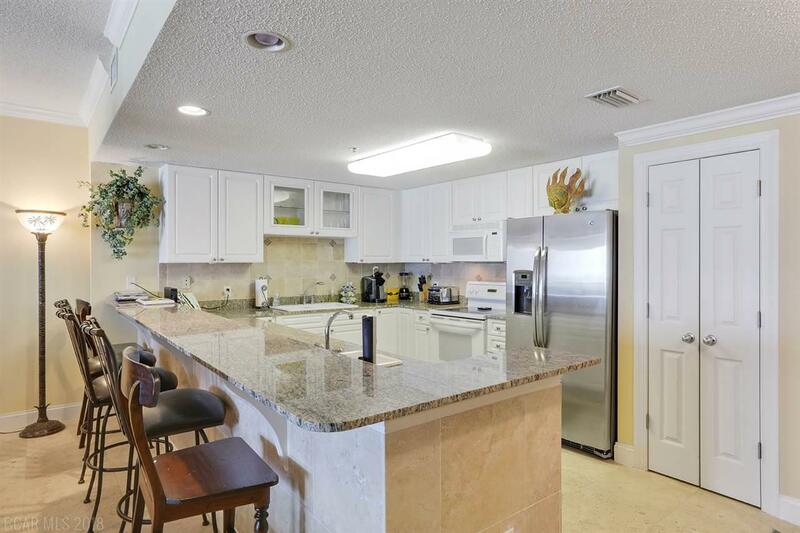 If you are looking for a 2100 sq ft Gulf front unit and want to avoid the busyness of renters, this is your unit!